Cody and Danny. My other picture oh these two :). 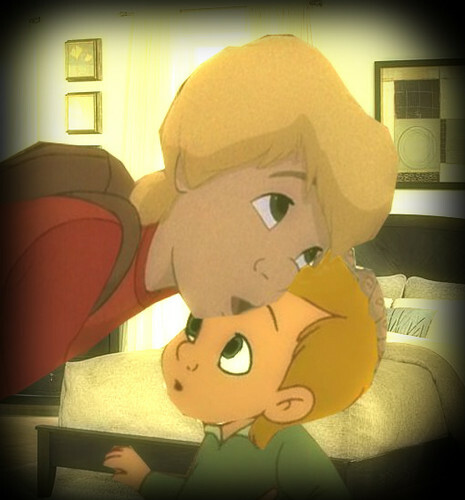 Wallpaper and background images in the डिज़्नी क्रॉसोवर club tagged: disney crossover cody danny rescuers down under return the never land.